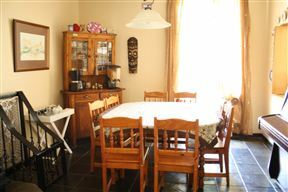 Cullinan Guest House has been established by Dr. Werner and Tania Visser with the special purpose to provide decent, affordable accommodation to the families of nearby hospitalized patients. 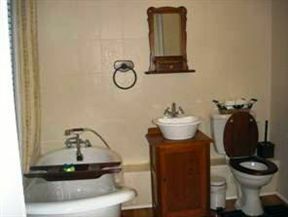 Any other guests are obviously very welcome to stay with us too, and we will take great effort in ensuring a pleasant stay for all our guests. 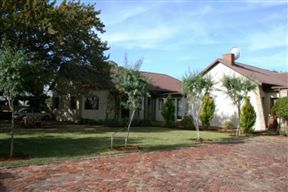 Oak Rest Bed & Breakfast, Kimberley Best Price Promise! 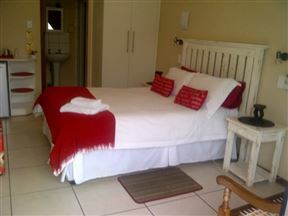 Oak Rest Bed & Breakfast offers 10 en-suite luxury rooms and secure parking, ideal for the modern traveller. 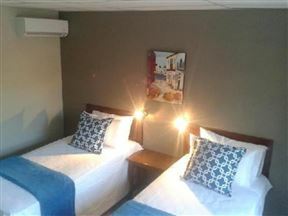 Our services and rates are aimed at the needs of the business traveller and tourists. 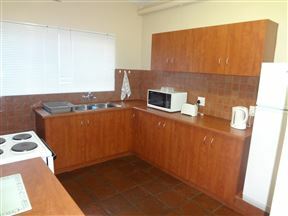 Executive Self-Catering, Kimberley Best Price Promise! 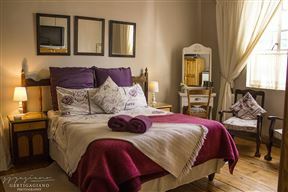 Paljas & Kandas B&B, Kimberley Best Price Promise! 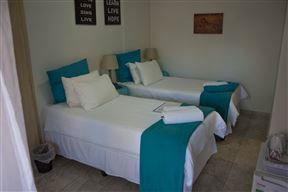 We offer a home away from home experience, with facilities that include a swimming pool, a cash ladies&apos; bar, laundry service, transport shuttle, and home cooked meals. 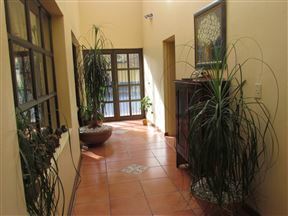 Agros Guest House, Kimberley Best Price Promise! 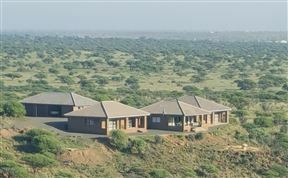 Estralita Guest House, Kimberley Best Price Promise!